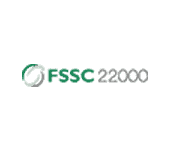 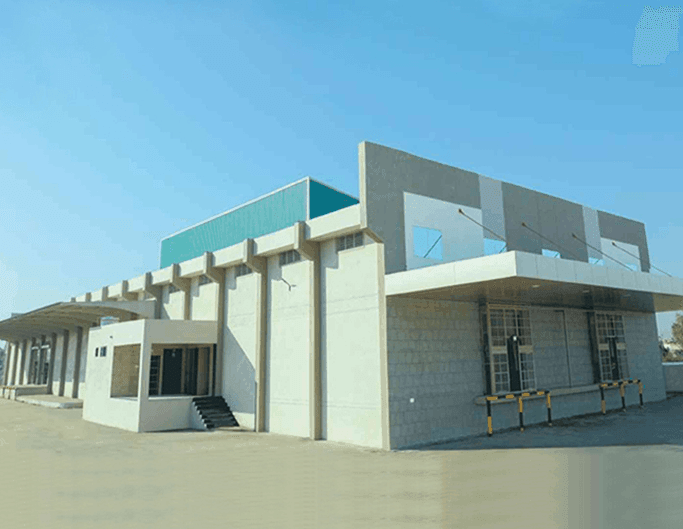 Best in class infrastructural facilities! 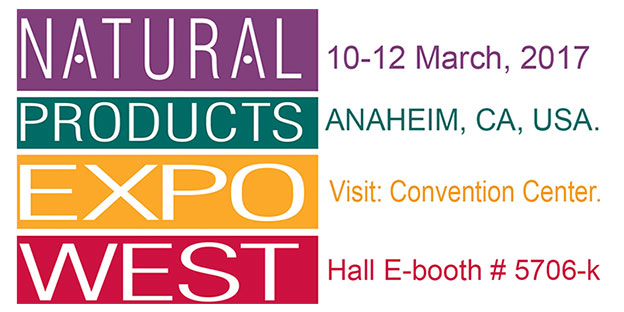 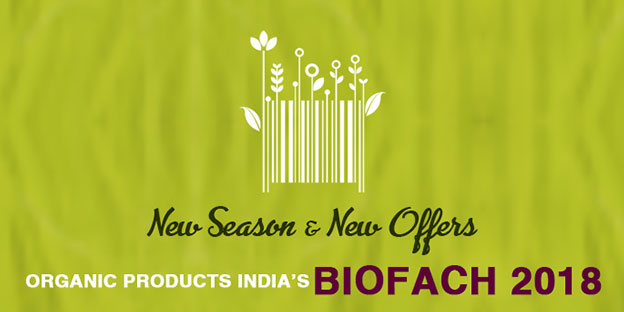 We choose to promote a healthy lifestyle to our customers, by deriving a range of products organically. 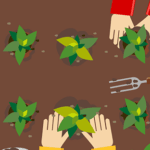 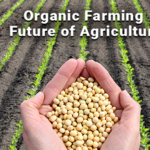 We are the torchbearers of organic farming on a global level. 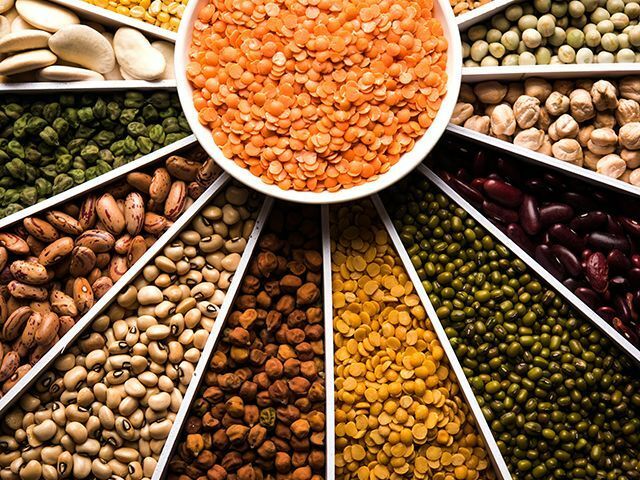 The hard work of the farmers does not go unnoticed by us; we ensure that they receive their fair share from the profit. 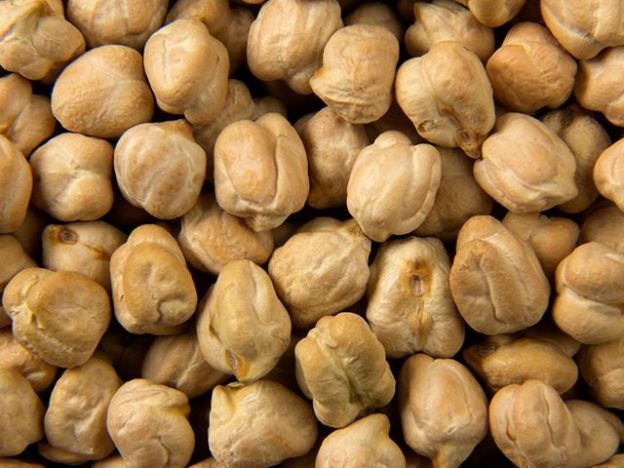 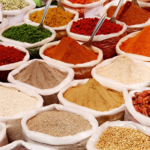 Our global exports of organic Oil Seeds, Grains, Spices, Pulses/Lentils, and Herbs are ethically sourced. 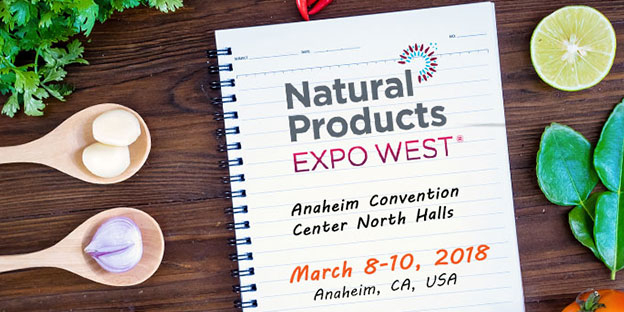 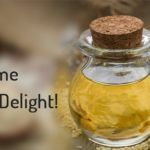 Browse through our list of au naturale products and choose the one that best suits your requirements. 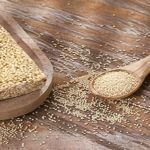 The Amaranth grains are highly nutritious and are popular super food. 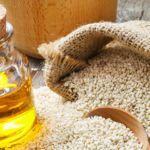 The amaranth grains or Kiwicha seeds are derived from the Amaranth plants. 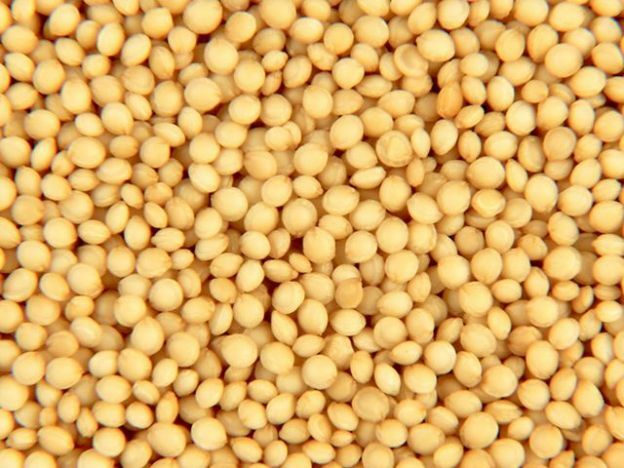 In India, Amaranth is commonly known by the names Rajgira, Seel or Ramdana. 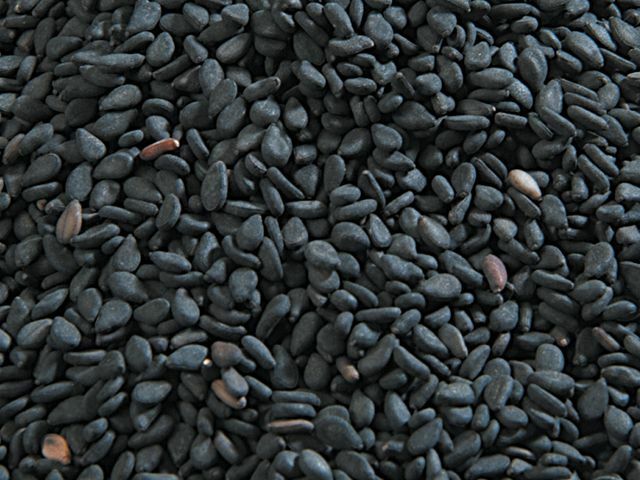 Sesame is one of the oldest Oil seed crop known to the world. 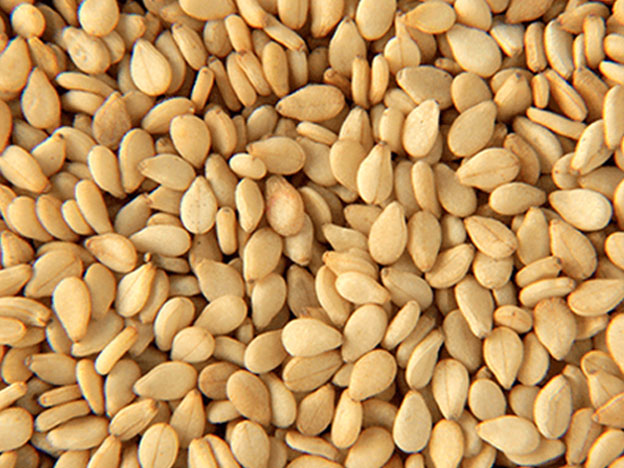 They have been in cultivation from more than 3000 years. 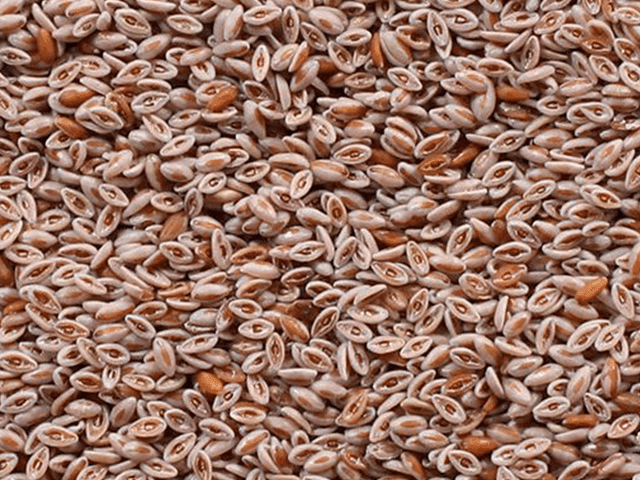 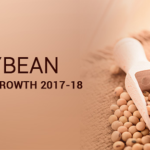 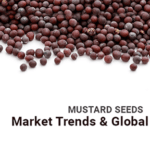 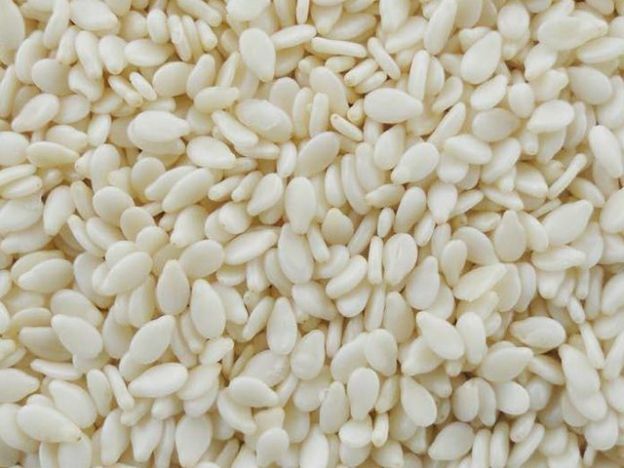 Today, India is one of the largest producer and exporter of Sesame seeds. 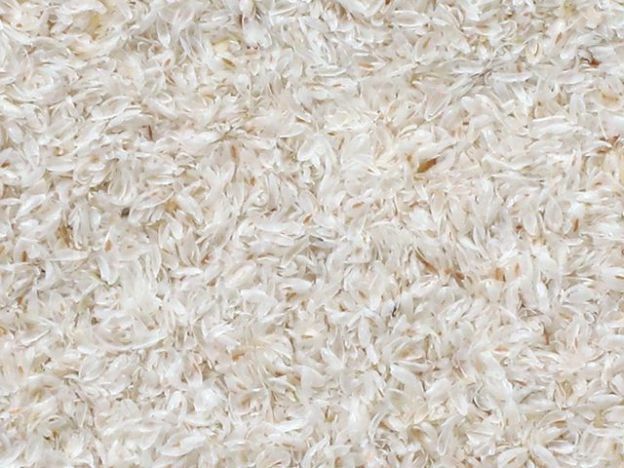 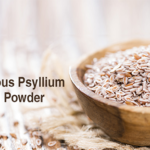 Psyllium husk is derived from the Psyllium seeds. 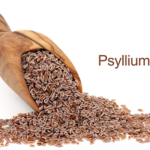 The Psyllium husks are further ground to make Psyllium powder. 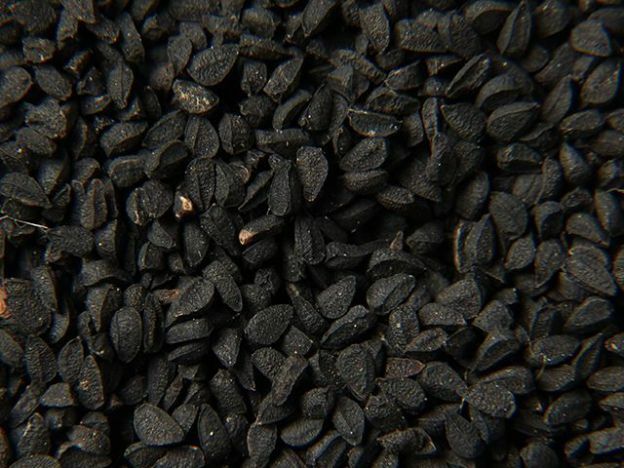 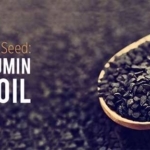 Black Cumin seeds are derived from the plant Nigella Sativa which is native to south-west Asia. 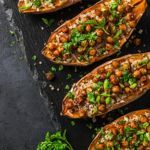 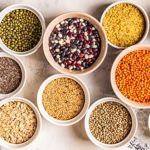 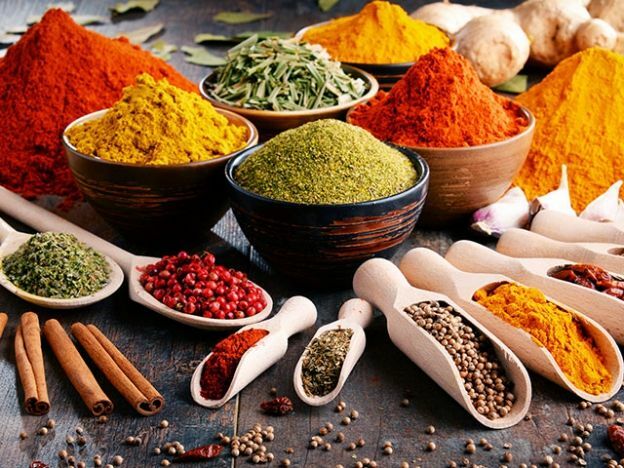 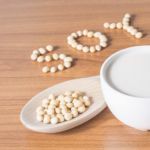 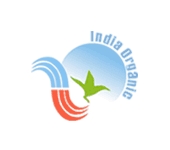 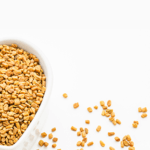 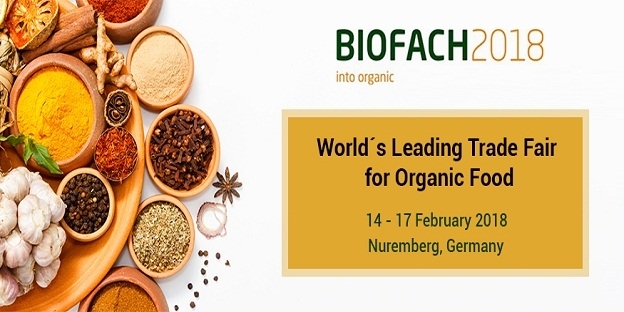 Organic Products India is an organization that specializes in manufacturing and exporting a variety of organic food products like seeds, spices, grains, dry fruits, and pulses. 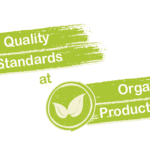 We are a subsidiary of the globally acclaimed Veeral Agro Tech Group who carved a niche in their field by adopting a six-tier approach to Total Quality Management (TQM). 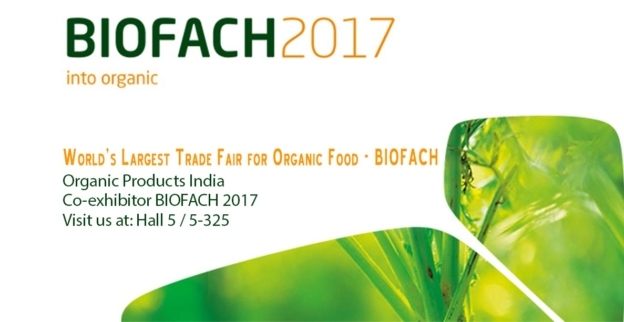 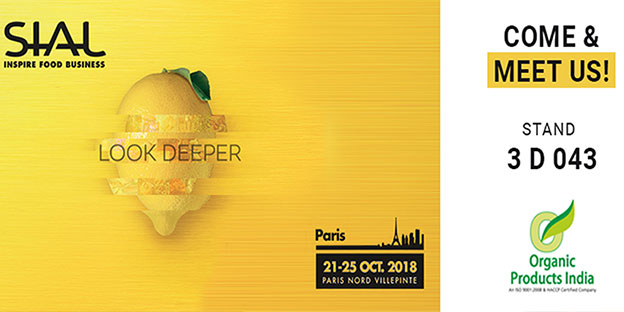 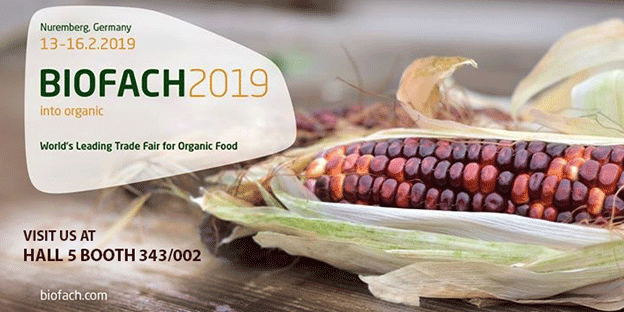 Organic Products India began its quest 20 years back and our aim was crystal clear since the beginning – ‘To become a pioneer of organic across the globe’. 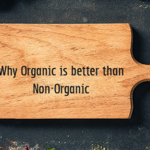 The initial phase was tough for us as the Indian market was completely unaware of this concept but we took it upon us to train & educate people about organic products. 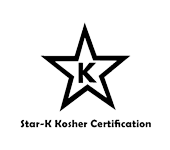 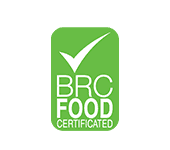 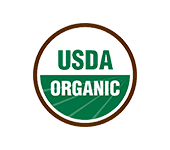 We constantly kept updating our knowledge to devise the best organic goods for our clientele. 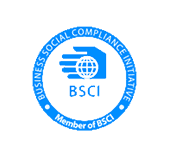 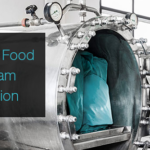 Ours was the first company to venture in the business of manufacturing & trading agricultural products and we also carved a niche in this field by adopting a six-tier approach for Total Quality Management (TQM). 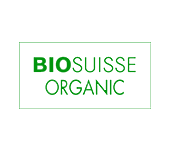 Owing to our unique approach to organic farming we have built a solid reputation across the globe as a trustworthy brand. 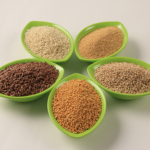 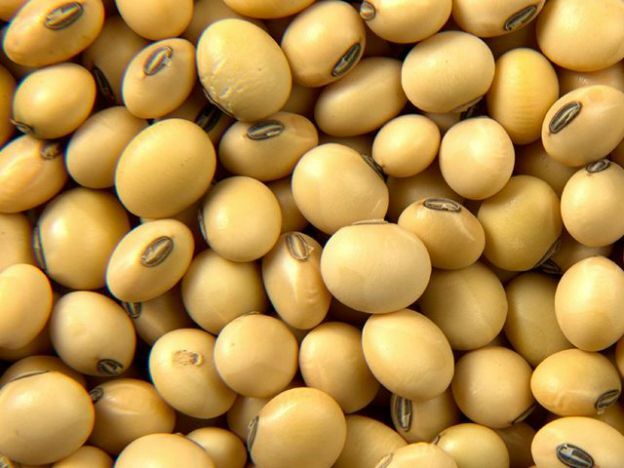 At present, we are one of the leading manufacturers of organic & conventional seeds, spices, grains, cereals & pulses. 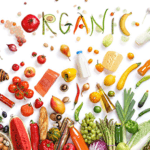 At Organic Products India, every possible effort is taken to secure unparalleled quality of the products. 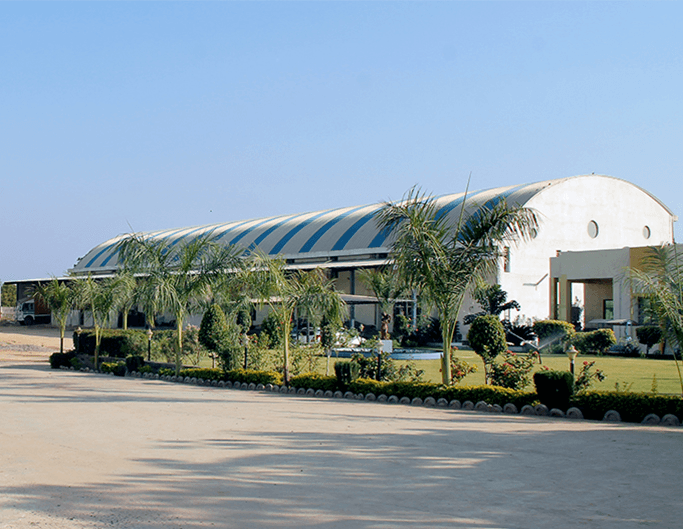 We are backed by a strong infrastructure that helps us in manufacturing & exporting superior quality products. 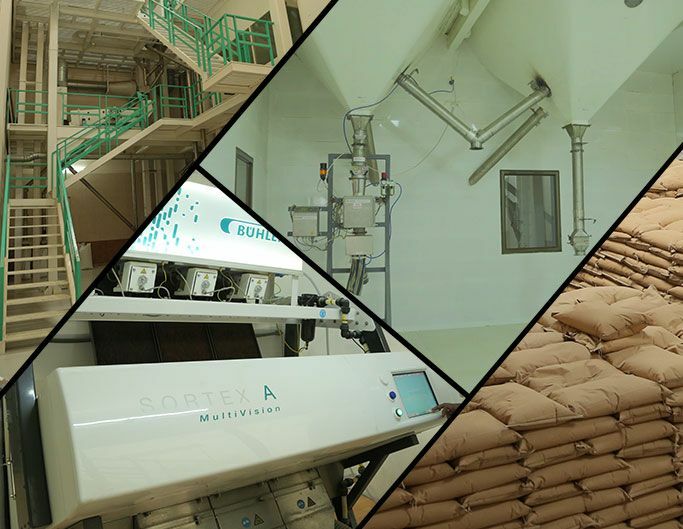 Powered by our proficient R & D team, we have a state-of-the-art manufacturing facility spread over 60,000 sq ft. Our manufacturing plant is located at Unjha (Gujarat), the heart of India’s seeds and spices market; this enables us to get the fresh produce at the best price. 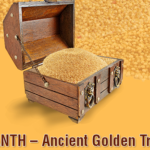 De-stoner, Classifiers & Gravity Machine & Metal Detector that ensures the best possible purity of our products. 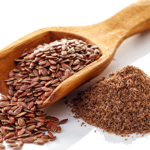 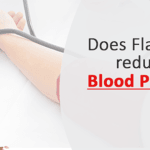 Does Flaxseed reduce blood pressure? 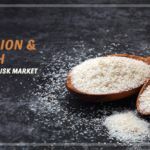 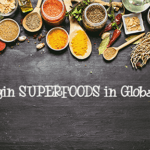 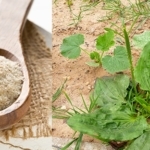 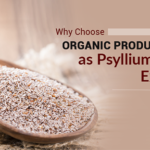 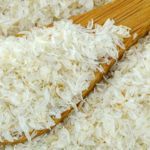 Why Choose Organic Products India as Psyllium Husk Exporter? 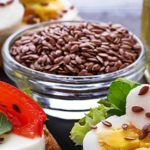 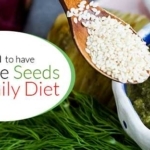 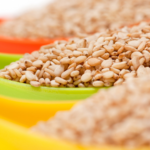 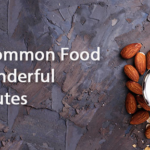 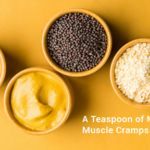 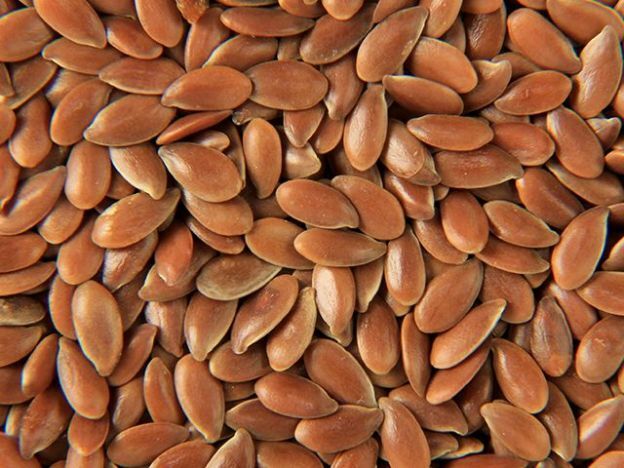 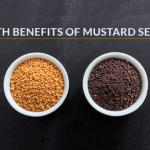 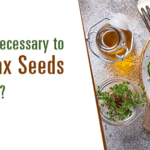 Why is it Necessary to Include Flax Seeds in Your Diet? 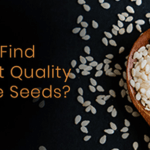 How to Find the Best Quality Sesame Seeds? 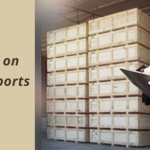 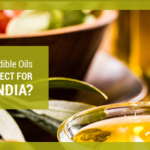 Import Duty on Edible Oils – A Rift or Connect for Global India? 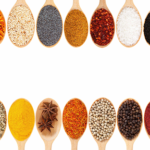 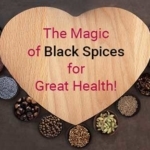 The Magic of Black Spices for Great Health! 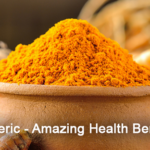 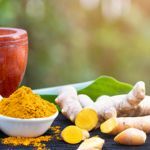 Turmeric – Amazing Health Benefits! 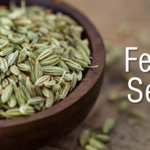 Health Benefits of Fennel Seeds! 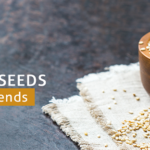 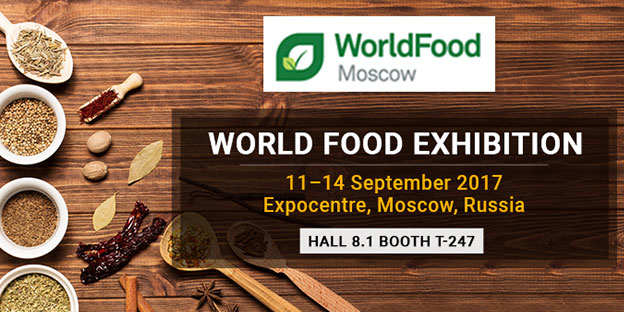 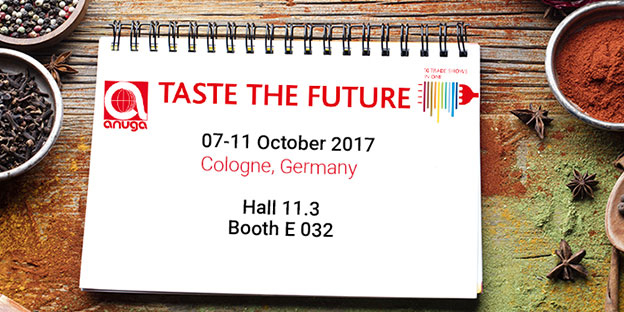 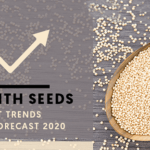 Sesame – A Global Delight!